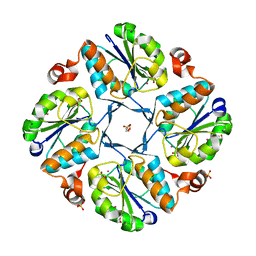 Cite: X-ray structure of HI0817 from Haemophilus influenzae: protein of unknown function with a novel fold. 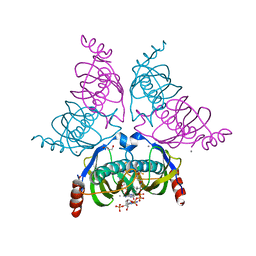 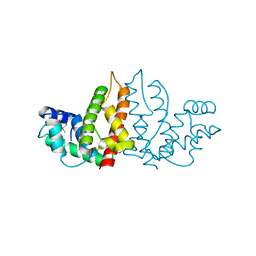 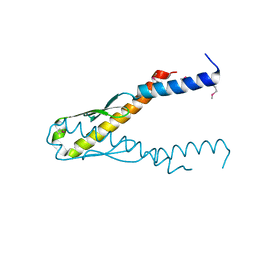 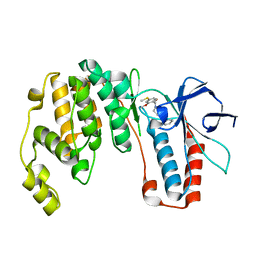 Cite: Crystal structure of the Escherichia coli YjiA protein suggests a GTP-dependent regulatory function. 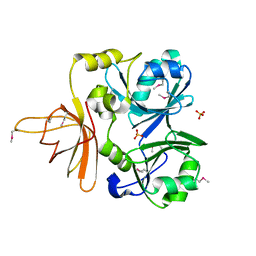 Cite: Crystal structure of the YffB protein from Pseudomonas aeruginosa suggests a glutathione-dependent thiol reductase function. 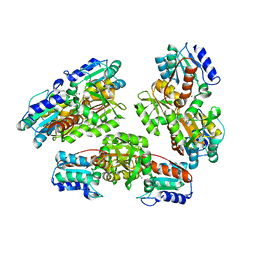 Cite: From structure to function: YrbI from Haemophilus influenzae (HI1679) is a phosphatase. 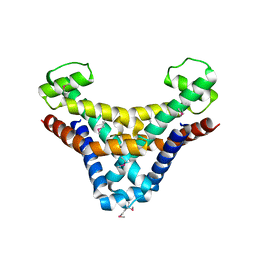 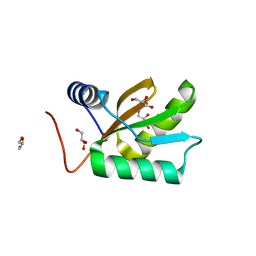 Cite: Crystal structure of the bacterial YhcH protein indicates a role in sialic acid catabolism. 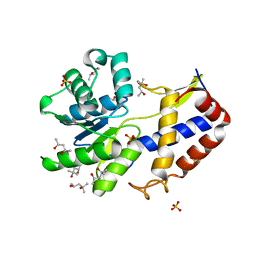 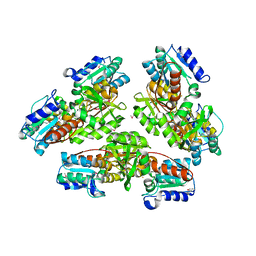 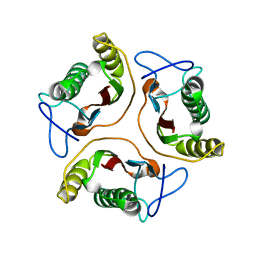 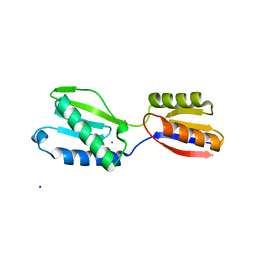 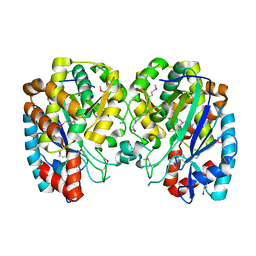 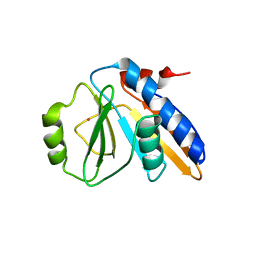 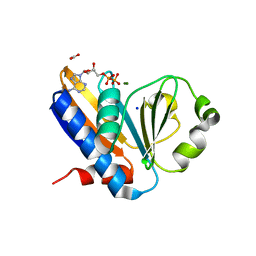 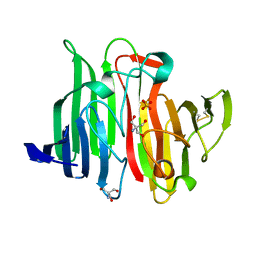 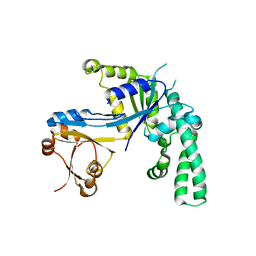 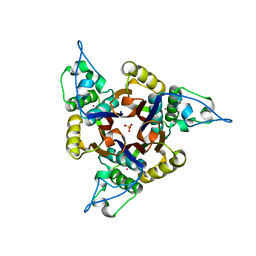 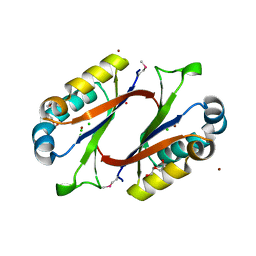 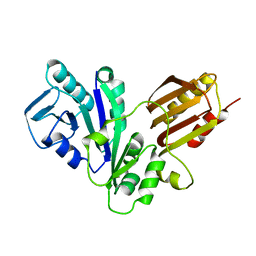 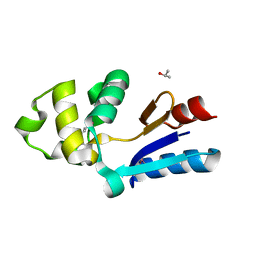 Cite: Crystal structure of the YgfZ protein from Escherichia coli suggests a folate-dependent regulatory role in one-carbon metabolism. 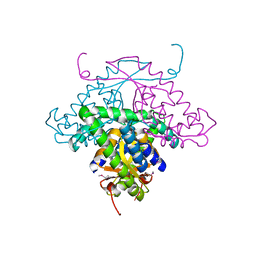 Cite: The Escherichia coli YdcF binds S-adenosyl-L-methionine and adopts an alpha/beta-fold characteristic of nucleotide-utilizing enzymes. 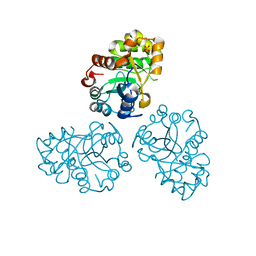 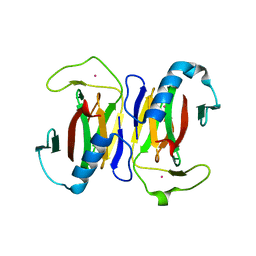 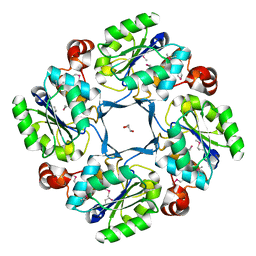 Cite: Structure of 2C-methyl-D-erythrol-2,4-cyclodiphosphate synthase from Haemophilus influenzae: activation by conformational transition.